Compactors – These are systems designed for large volumes of waste. 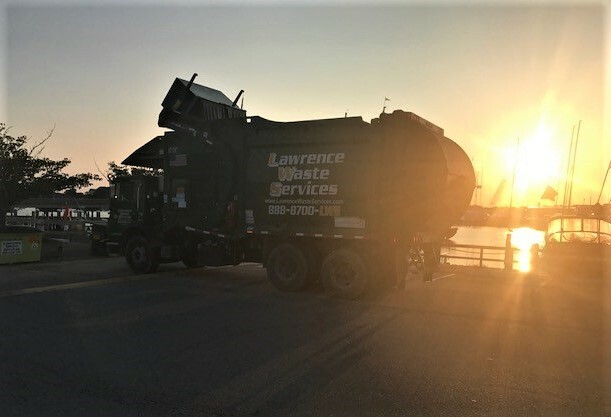 We offer several varieties of compactors that offer you the ability to efficiently collect and manage your waste at your facility. 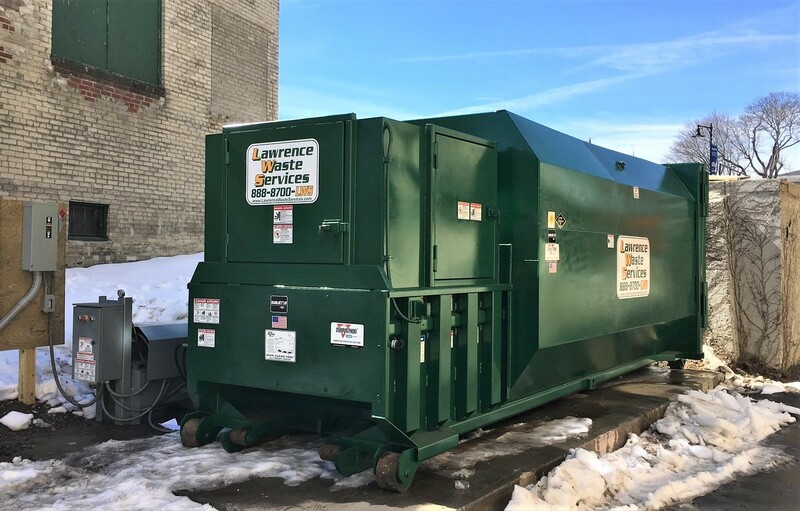 We provide custom compactor installations to suit your operation that safely contains waste out of site to keep your building looking clean and professional. Frontloading Containers – We offer 2, 4, 6, 8, and 10 yard containers for use at your company. We can help you select the size and schedule that works best for your business and your budget! We install all of your equipment tailored to meet your goals. We pride ourselves in keeping our equipment looking professional, and in our ability to match your needs with the appropriate service level. Please contact us to setup a time to meet so we can provide you with a free on site waste stream evaluation.